For 10 years, the highly selective Emerald Eagle Scholars program has provided guaranteed tuition and fees, as well as support, to academically talented and highly motivated students with high financial need. 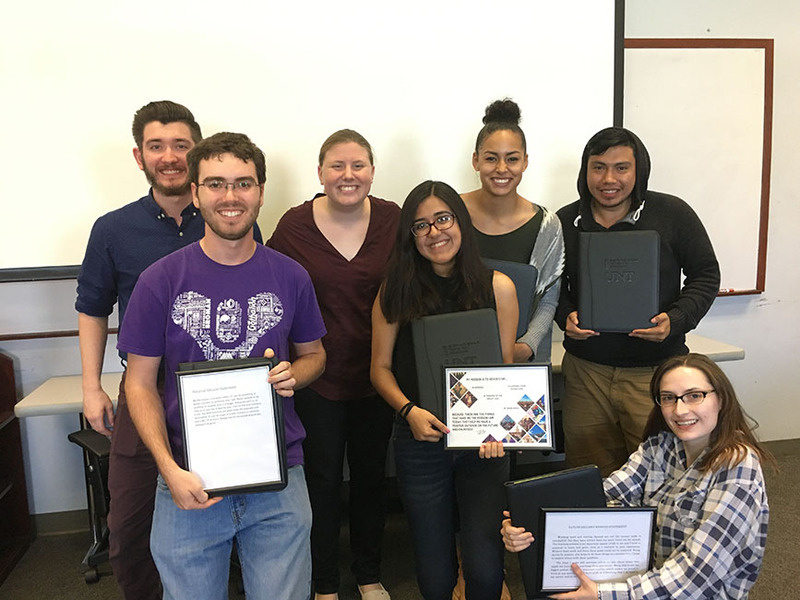 Each year, the Emerald Eagle Scholars program accepts a cohort of 500 students, and more than 4,000 students have gone through the program since its creation. The program is founded on three principles: financial support, academic success and campus connection. In order to be an Emerald Eagle Scholar, students must enroll as freshmen the same year they graduate from high school; have a family adjusted gross income of $40,000 or less; be a Texas resident; and be eligible to receive a Federal Pell Grant through UNT. They must also maintain a UNT cumulative GPA of a 2.5 or higher in order to remain in the program. Many Emerald Eagle Scholars would not be able to attend college without the assistance of the program. That peace of mind also lets the students focus on their academic work. 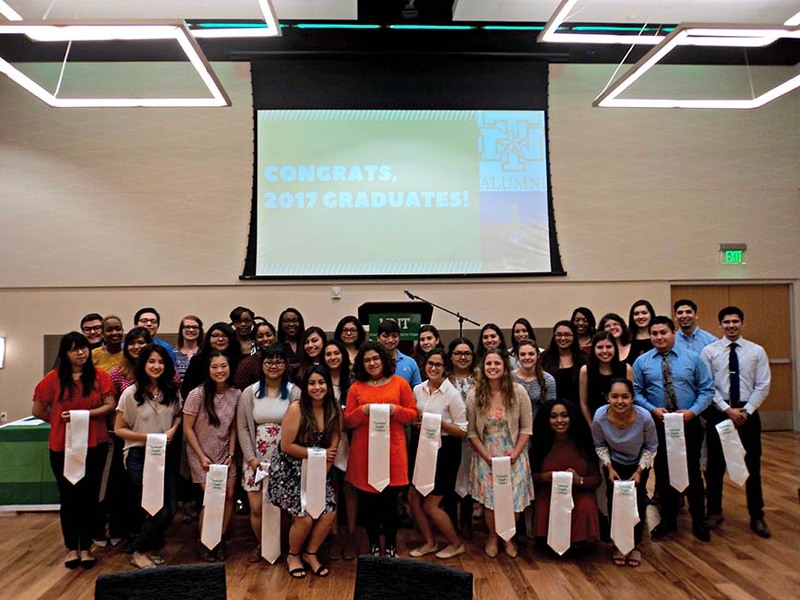 Because many Emerald Eagle Scholars are the first in their families to attend college, the program provides the academic and personal support they need to be successful, including opportunities to connect with their fellow students. “Our students are more nervous about making friends than anything else, so we want to help them connect with each other and be a connecter for other services that can be helpful to them,” said Watkins. The students are first greeted at orientation and then information sessions are held during First Flight Week, which explains what is required of them. The new six-week NEST (New Emerald Scholars in Transition) program also helps ease the transition into college with information about goal setting and personal wellness. 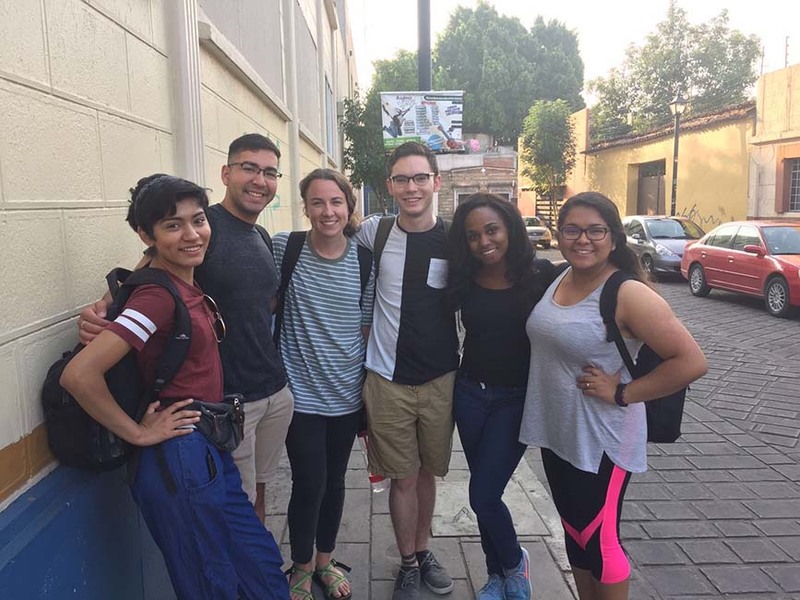 Students have the ability to participate in exclusive programs to develop their skills and build their resumes, including PIN for Service, PIN for Leadership and the Global Exploration study abroad trip. Performing community service also is a component of the program, and Emerald Eagle Scholars first-year students completed 5,470 community service hours for 2016-2017. In addition, the Emerald Eagle Scholars Organization provides opportunities for the students to connect with and learn from each other.